The U.S. population is growing and rose by 2.2 million people in 2016, according to the latest Census data. But the population growth isn't even, as some areas face booming growth patterns even as others show little or no growth. The South and West, for example, saw their populations rise by 1.1 percent in 2016, while the Northeast and Midwest saw just a 0.1 percent uptick. Out of the 50 U.S. states, eight had populations that grew by more than 1.6 percent in 2016. Many of the fastest-growing states tend to have affordable, midsize cities with quality school systems, and low unemployment, reports 24/7 Wall St., a financial news site. In 2014, Florida overtook New York as the third most populous state in the country. 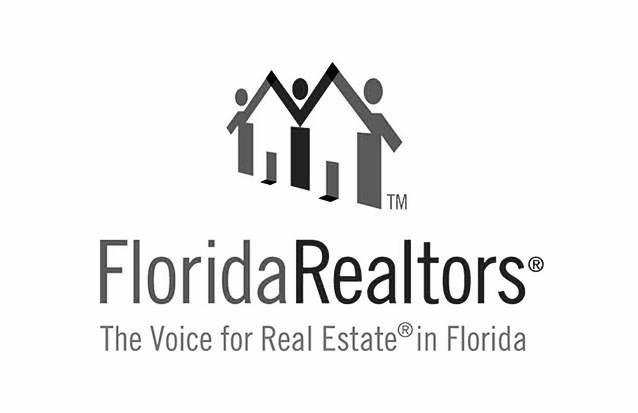 Florida has continued to grow at a near nation-leading pace. The state’s population grew by 1.8% in 2016, far more than the 0.7% national population growth rate. Like many of the fastest-growing states, Florida’s rapid population growth was largely due to migration. About 9 in every 10 new Floridians either moved to the state from elsewhere in the United States or from another country — one of the largest such shares nationwide — while the rest of the state’s population increase was due to natural growth. Meanwhile, West Virginia and Illinois are seeing their populations shrink by the fastest amount. West Virginia's one-year population growth rate dropped by 0.54 percent; its 10-year population growth rate is projected to be 0.17 percent. Illinois' one-year population growth rate declined by 0.29 percent, though its 10-year population growth rate is 1.25 percent, according to the study.